My girl’s hand is itchy. She likes to pick any leaflet or brochure that comes to her eyes. One day when we were in Sunway Pyramid, she picked a booklet and flipped randomly. 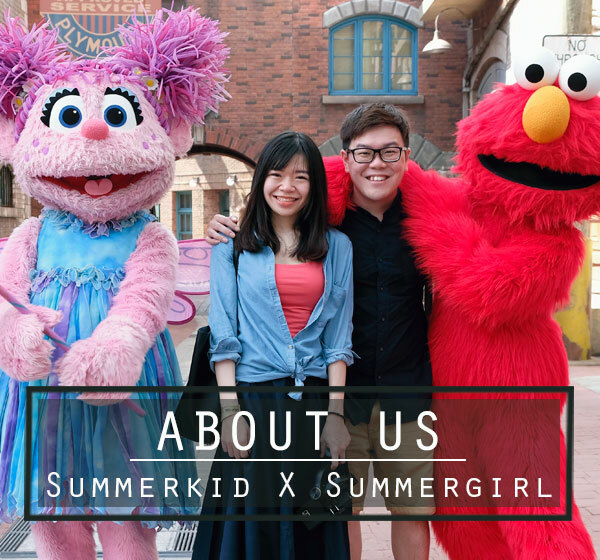 She stopped at a page featuring some new restaurants and cafe opened in Sunway Pyramid. There is a roast pork spaghetti that interest her so much that she kept mentioning it after we went home. Another day when we were in Sunway Pyramid and thinking what to eat again, I thought of the spaghetti and there, we went to Brussels Beer Cafe. 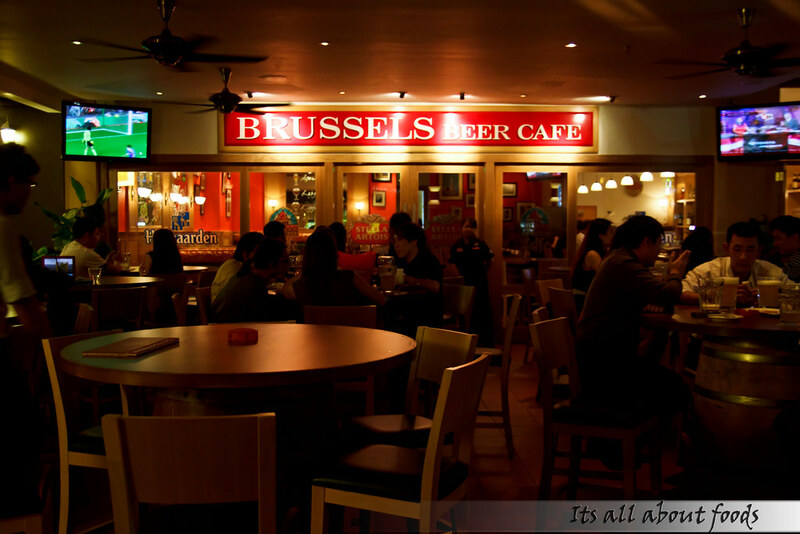 Brussels Beer Cafe is located at the Oasis Boulevard, next to Overtime. 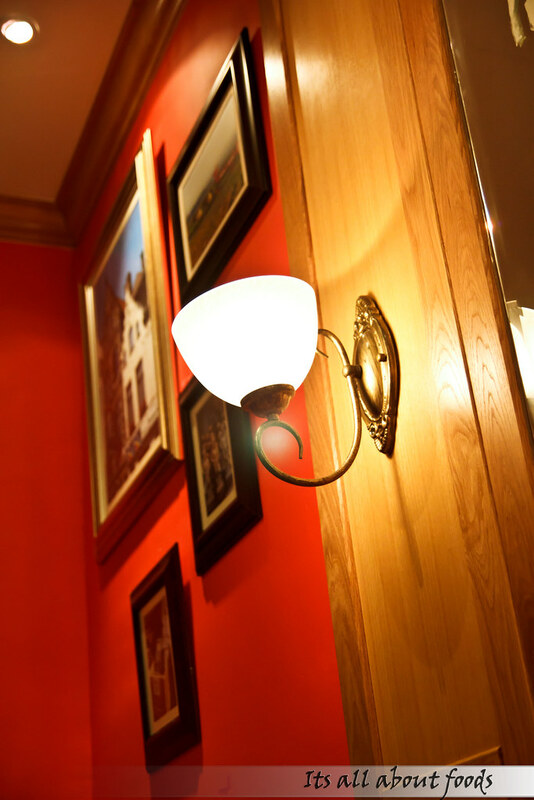 Brussels has an excellent and cozy interior with comfortable seatings and soft lightings. A very good place to have a meal and catch a pint of beer. 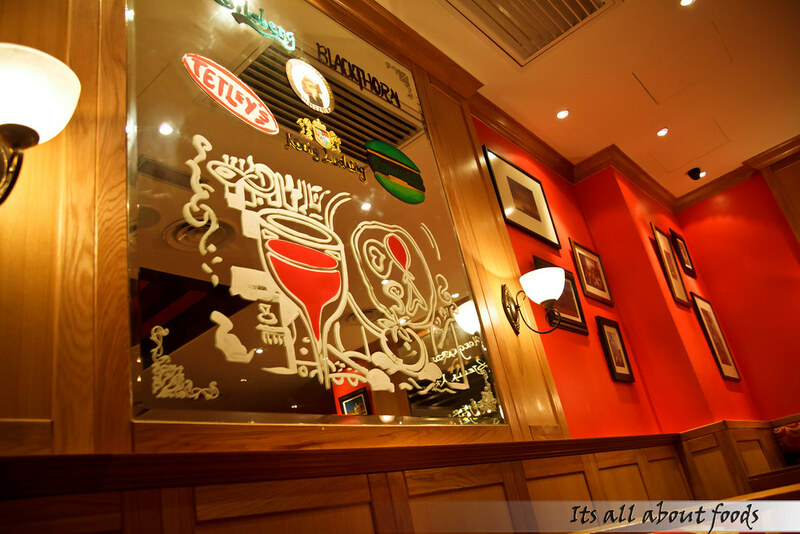 Brussels Beer Cafe offers not only scrumptious Belgium dishes but also has a wide variety of imported and draft beers. 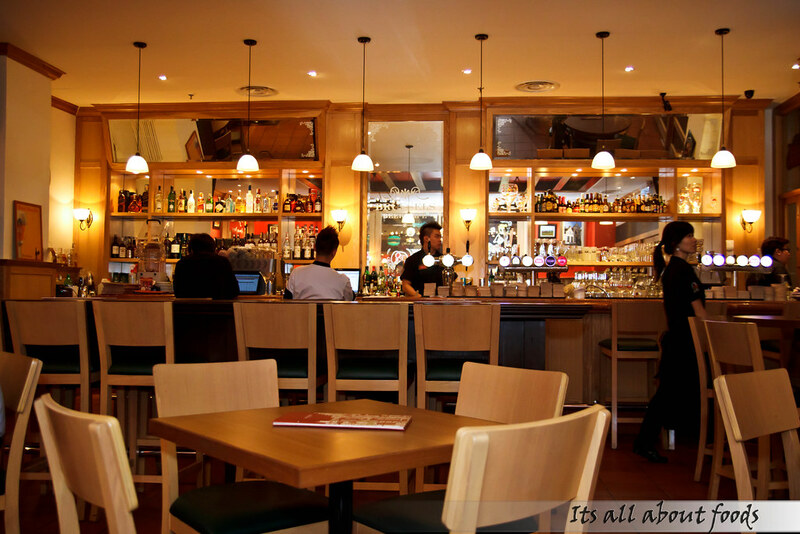 Not to forget, they are also the only restaurant serving Hoegaarden, Stella Artois and Leffe fresh from the tap. 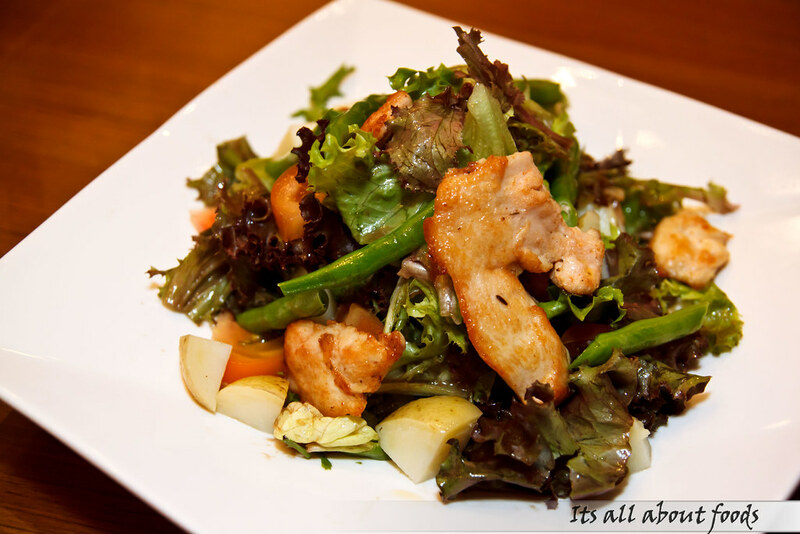 Garden green with grilled chicken breast, boiled potato, french bean and tossed in Italian dressing. My girl asked me if she could order something light. Why not? So she had this recommended salad which turned to be very nice indeed. The boiled potato was sweet and the grilled chicken breast wasn’t dry but juicy, the whole dish really opened up her appetite with the light and tangy dressing. 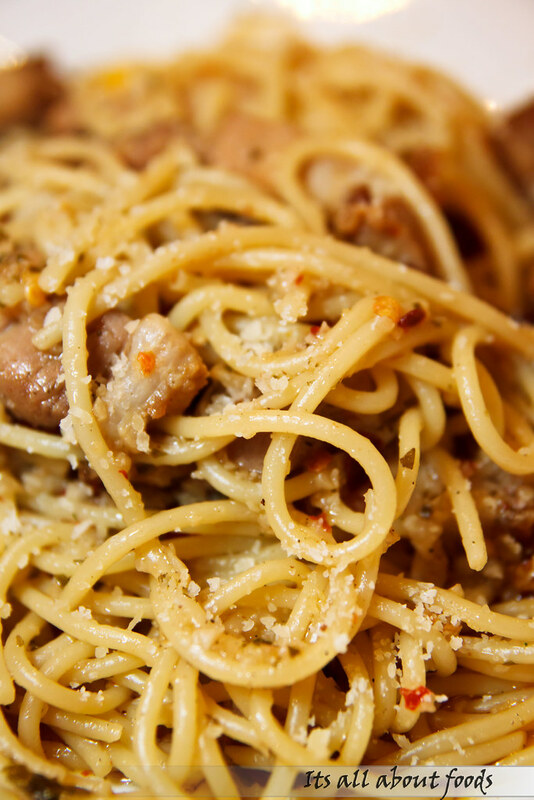 Pasta with sauteed garlic, chili flake and roast pork. 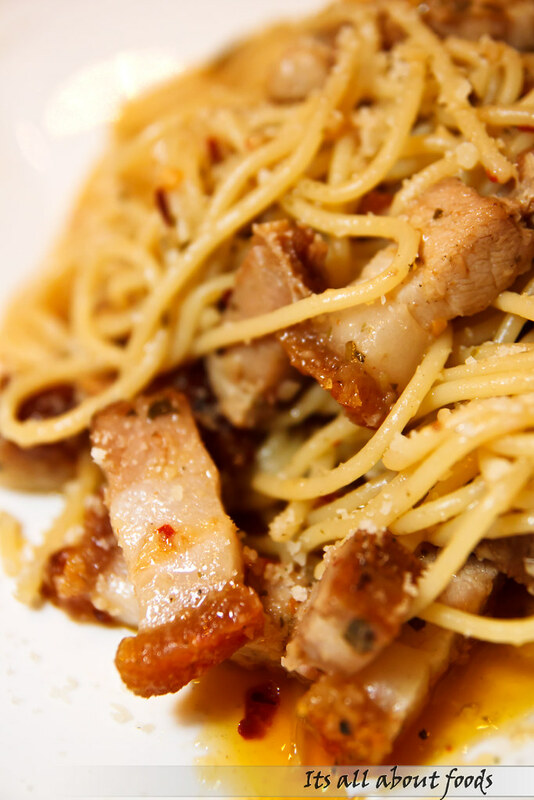 roasted pork with spaghetti looks good there 🙂 not too oily nor dried. Yummy! wah .. looks nice. Should try it. Sunway Pyramid, hmm.. wondering Jaya One got ma? Fish: hmm.. when comes to end it is quite oily though.. anyhow still love this combination! Their Nusajaya branch is the best. Just a few steps from the marina, nice cold ocean breeze. Every time I go there I felt like I’m in some European country.